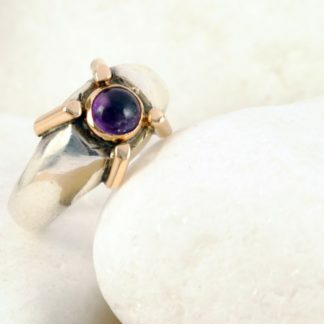 An exceptional amethyst ring from the A. Leondarakis collection. 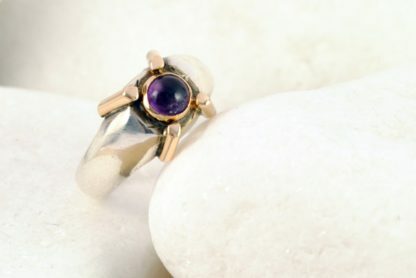 A wonderful natural amethyst ring from the A. Leondarakis collection. 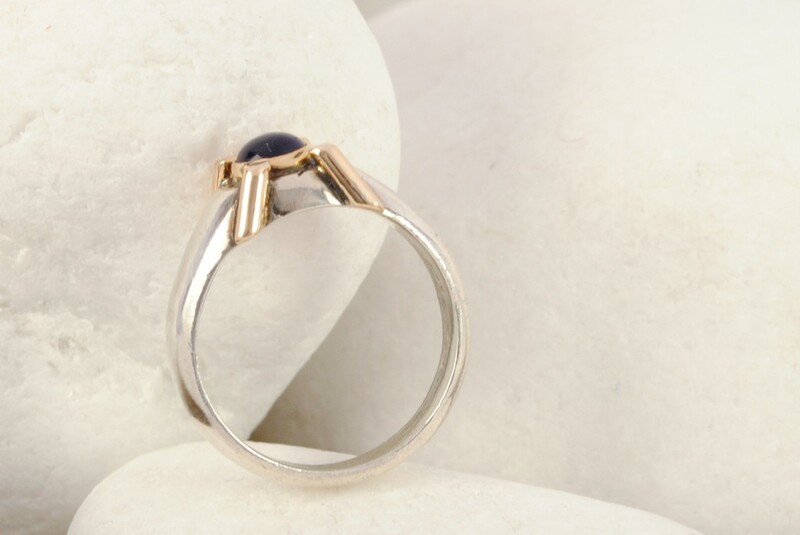 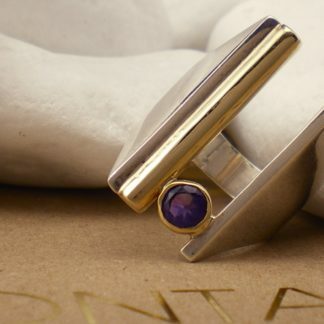 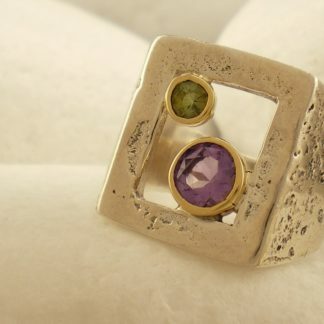 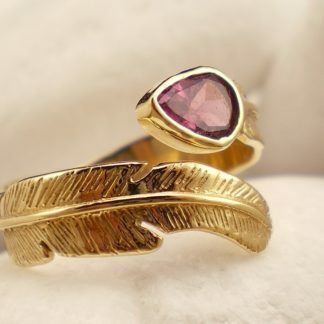 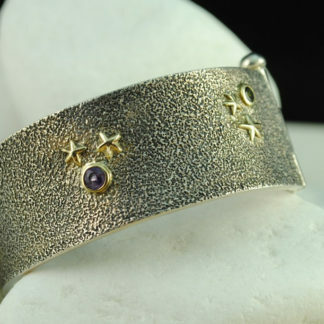 The ring is handmade form solid sterling silver while the natural amethyst stone is set in solid 18k gold. 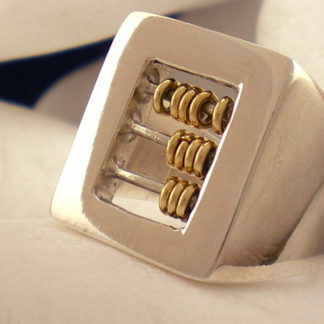 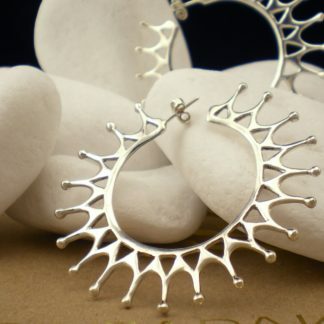 The impressive decorative bars at the top of the ring are also made from solid 18k gold.